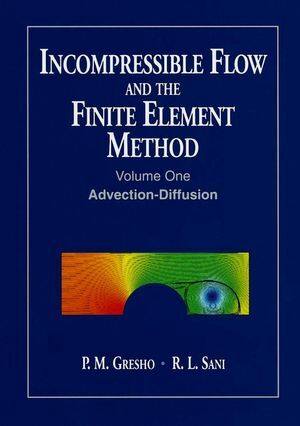 This comprehensive reference work covers all the important details regarding the application of the finite element method to incompressible flows. It addresses the theoretical background and the detailed development of appropriate numerical methods applied to the solution of a wide range of incompressible flows, beginning with extensive coverage of the advection-diffusion equation in volume one. For both this equation and the equations of principal interest - the Navier-Stokes equations, covered in detail in volume two - detailed discussion of both the continuous and discrete equations is presented, as well as explanations of how to properly march the time-dependent equations using smart implicit methods. Boundary and initial conditions, so important in applications, are carefully described and discussed, including well-posedness. The important role played by the pressure, so confusing in the past, is carefully explained. Fully indexed and referenced, this book is an essential reference tool for all researchers, students and applied scientists in incompressible fluid mechanics. 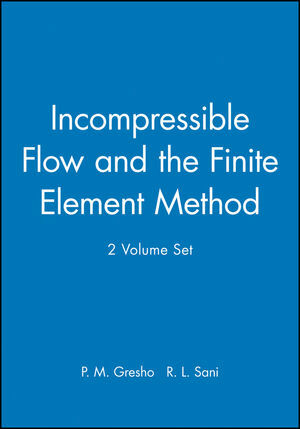 P. M. Gresho is the author of Incompressible Flow and the Finite Element Method, 2 Volume Set, published by Wiley. 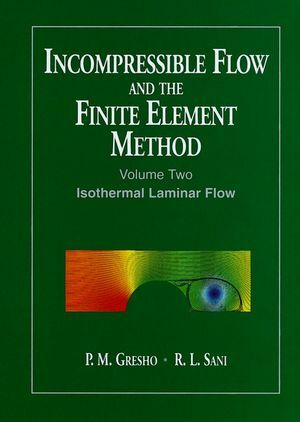 R. L. Sani is the author of Incompressible Flow and the Finite Element Method, 2 Volume Set, published by Wiley.